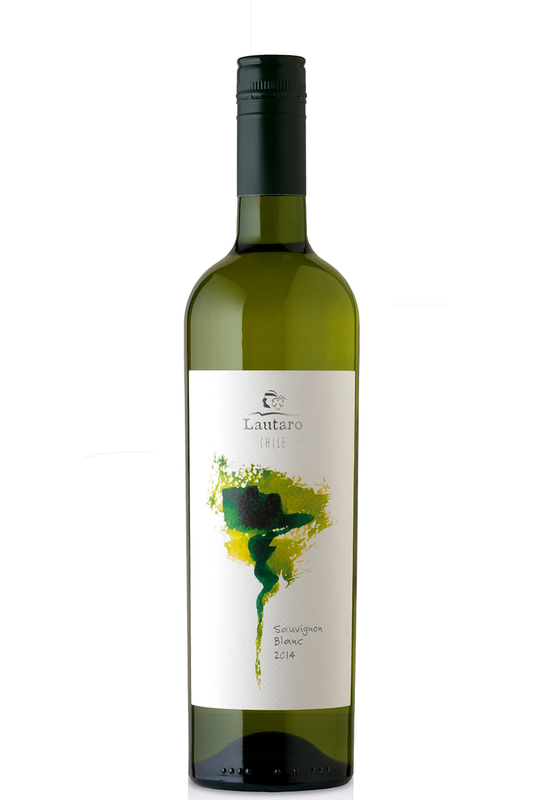 A green, pale wine, intense floral aroma, lightly herbal, which is characteristic of the variety. 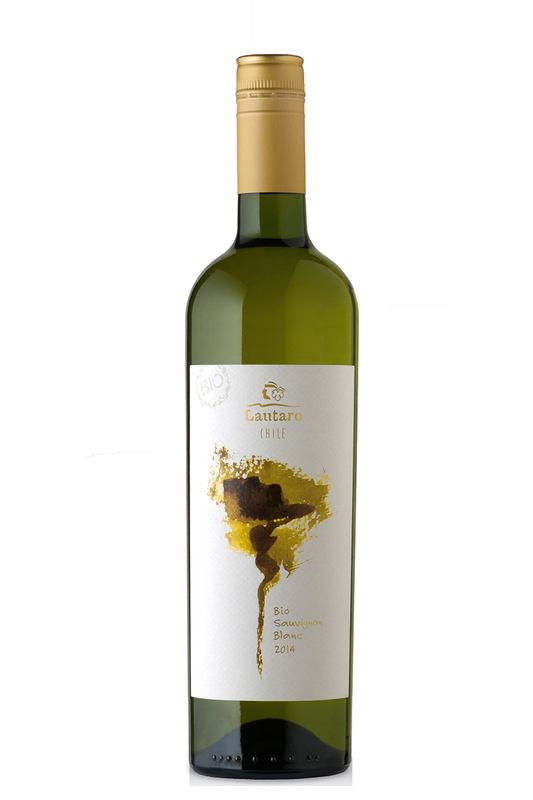 Corresponding in mouth, pleasant, pleasurable, with touches of fresh apple and grapefruit, cheerful and fruity. Recommended to serve with fish and seafood. Serve at a temperature of 8° C – 10° C.